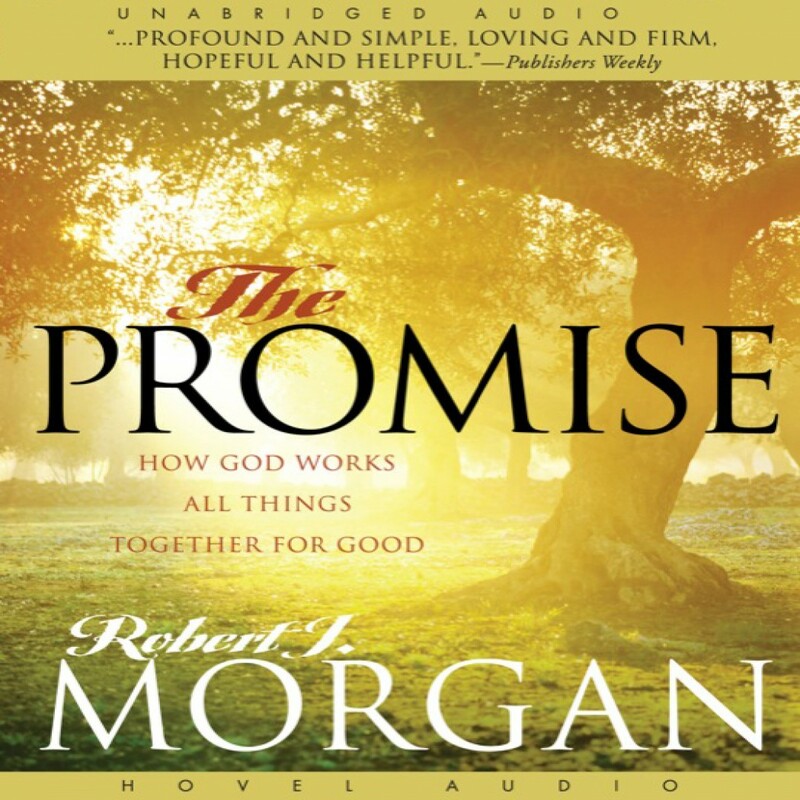 The Promise by Robert J. Morgan Audiobook Download - Christian audiobooks. Try us free. Robert J. Morgan reveals the remarkable power of a single Bible verse - Romans 8:28 - that will give you an unshakable basis for confidence and joy. Filled with real-life illustrations of triumph over tragedy, The Promise not only empowers you to deal effectively with everyday stress and strain, but offers solid assurance to anyone facing serious trouble.